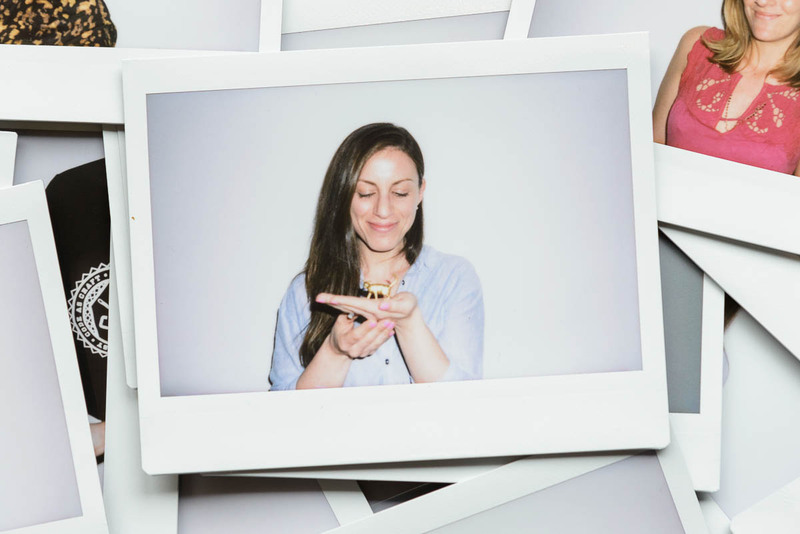 Rachel manages the PhotoShelter customer experience -- everything from engaging our members through newsletters, webinars, and the best online help center around, to making sure their work is always showcased on the site. She previously oversaw our Client Services team, so she has a great understanding of photographers and what we can do to make them happy. She's a photo hobbyist, and can't put down her first DSLR, the Nikon D5100. In her time outside the office she loves to spend quality time with her kids (er, cats), and practice the art of speaking in movie references. Rachel has a BA in Sociology from Stony Brook University.